Arment Dietrich Is No Longer a PR Firm? I’ve written, and rewritten, this blog post in my head the past two months and, now that the time is here to announce our news, I don’t have the perfect post yet. Yes, I’m serious. We are no longer a PR firm. 2. 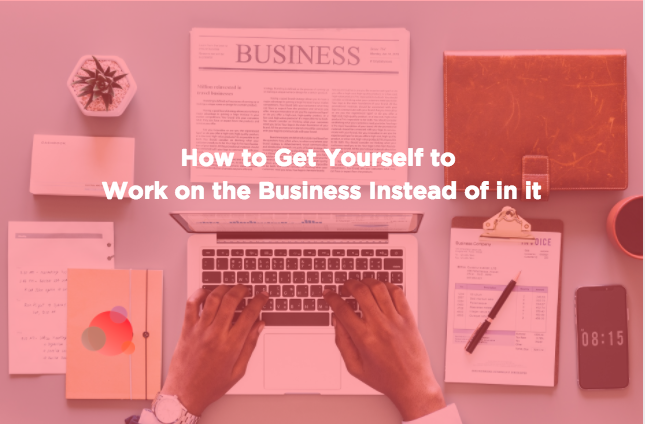 I wasn’t enjoying my job anymore – the reason I started my own business was to do PR the way I thought it should be done and, instead, I was sucked into running a business and no longer doing what I loved. I did some soul searching. What is it I love to do? Why do I get out of bed and come to work every day? The answers surprised me. I love to write. I love to speak. And I love working with clients. Other than blog writing, I wasn’t doing any of those things. So, in September, I began to test the waters. 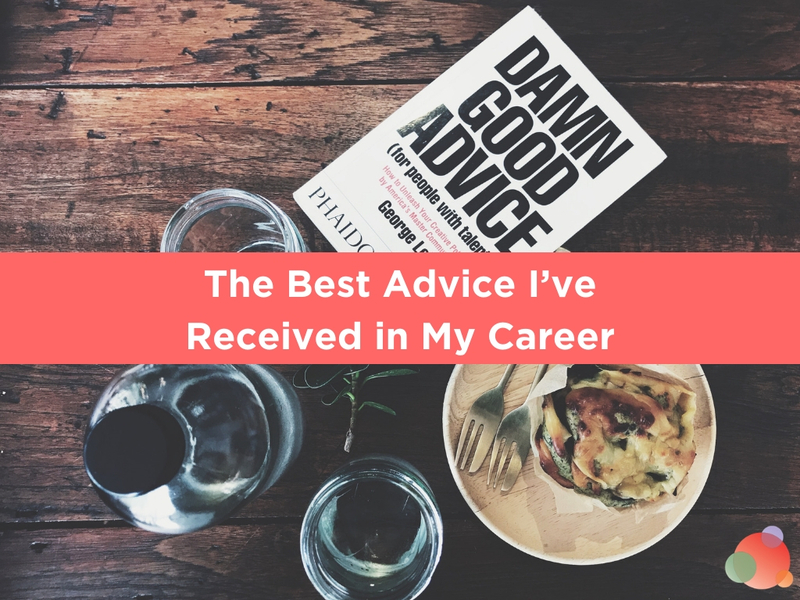 The speaking and working with clients starting picking up and, almost overnight, I was doing what I loved to do. And, through my speaking came writing inspiration and the ability to work with clients every day. But I didn’t have a business that supported this model. As of today, Arment Dietrich allows me to write (with the goal of being published in the next 12 months), but it also allows us to build a business around speaking and coaching. 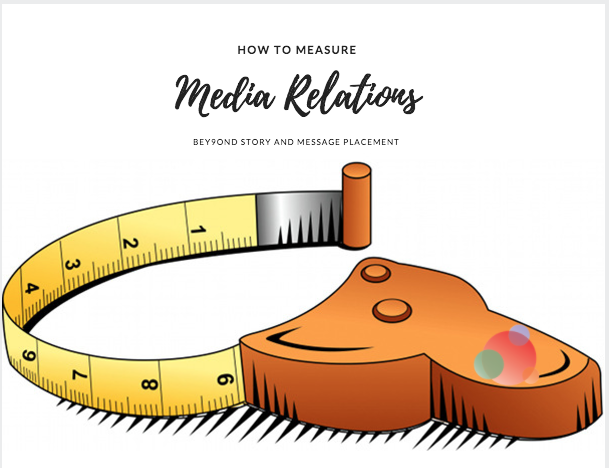 Our focus is a bit different than most – we understand how online communication affects growth to the bottom line and we’ve created a process around how to make that happen for our clients. We now work with executives to incorporate online communication (right now it’s social media, but that will evolve) into their companies in order to: Build their communities, generate leads, cultivate those leads, and then convert those leads into sales/customers/clients for business growth. Will we do some traditional PR as part of a bigger, overall plan? Sure. But if the majority of your program isn’t focused on digital communication, we’re not the right company for you. In most cases, we won’t do your online communication for you; we’ll help you incorporate it into your business so you eventually fly on your own. Courtney Lawrence and Molli Megasko are here to help build this new business model. And, of course, we couldn’t do any of it without Patti Knight. Everyone else, though, has moved on to PR positions where they don’t have to change careers. How would you answer that question if you were us? 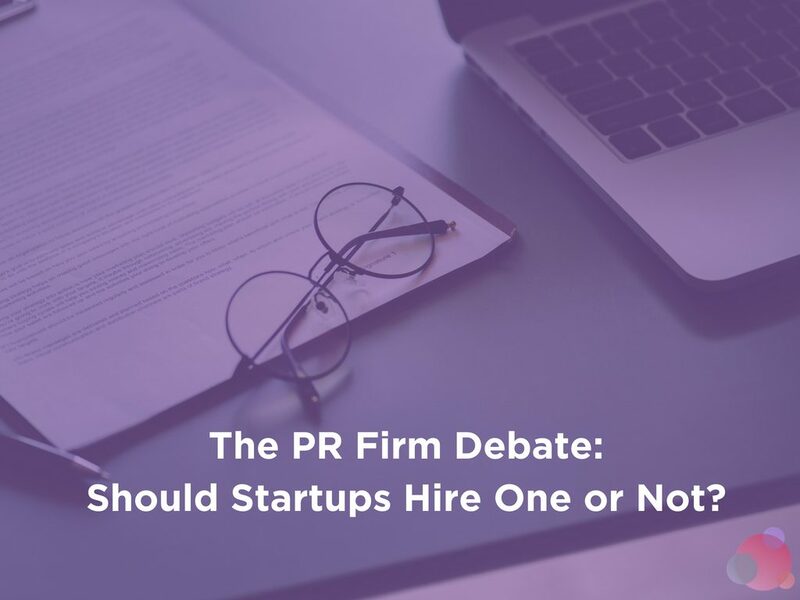 The PR Firm Debate: Should Startups Hire One or Not?